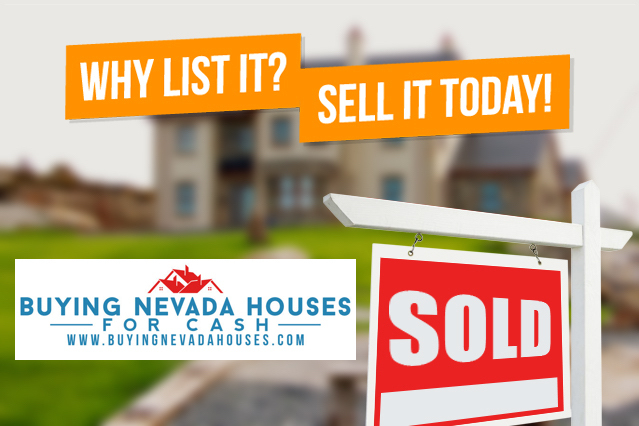 Do you need to sell your Las Vegas, Nevada house? 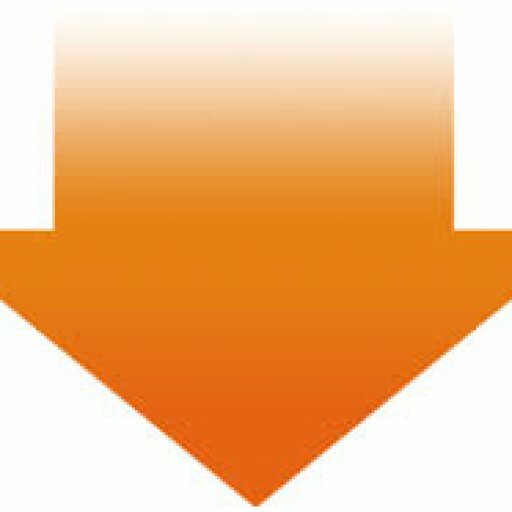 Compare the process of how we buy houses in Las Vegas and its benefits. Dedicated Support from the moment you accept our offer. Title, Escrow & Closing Costs is paid by us. From offer to close and cash in your hand in as little as 7 days. Don’t worry about fixing anything up or cleaning your house again and again for buyer after buyer. Because we are a full-service professional home buyer here in Nevada, we make it easy for you. We pay for all of the closing costs and handle all of the running around and paperwork. So when you add up the time you could save by working with Buying Nevada Houses, the no-hassle experience, and the money you’ll save on commissions, fees, and holding costs while you wait to sell the traditional route…..for many area home owners selling to a professional house buyer is the best viable option. Is it for you? Simply fill out the form below.